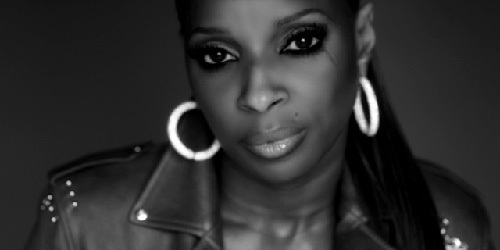 mary j. blige – today is retrospective day! in honor of mary’s latest release i have three copies of her new album to toss out to a few lucky popbytes readers! 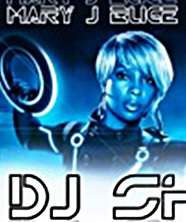 as usual let’s do a bit of trivia…the first three people to email me at mk@popbytes.com with the correct answer will win mary’s reflections – a retrospective! 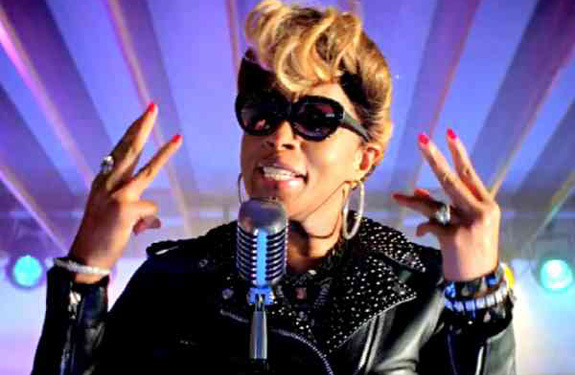 the question is what r&b singer did ms. blige date in the ’90s? please send his full name and the group he was part of…i’ll update the post with the answer & winners when they come in – good luck! popbytes over & out for now…xxoo! UPDATE congrats to popbytes readers angel, sally, and pat who all correctly answered cedric ‘k-ci’ hailey of jodeci! do stay tuned – i love doing weekly toss-outs! nip/tuck season 4 finale tonight! 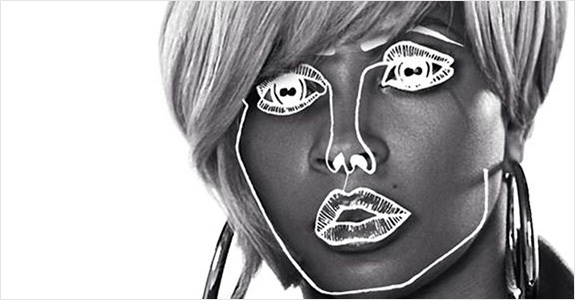 YES to Disclosure’s “F For You” featuring Mary J. Blige!